Each year Warren Buffett, the greatest investor the world has ever known, writes a letter to the shareholders of his company, Berkshire Hathaway. 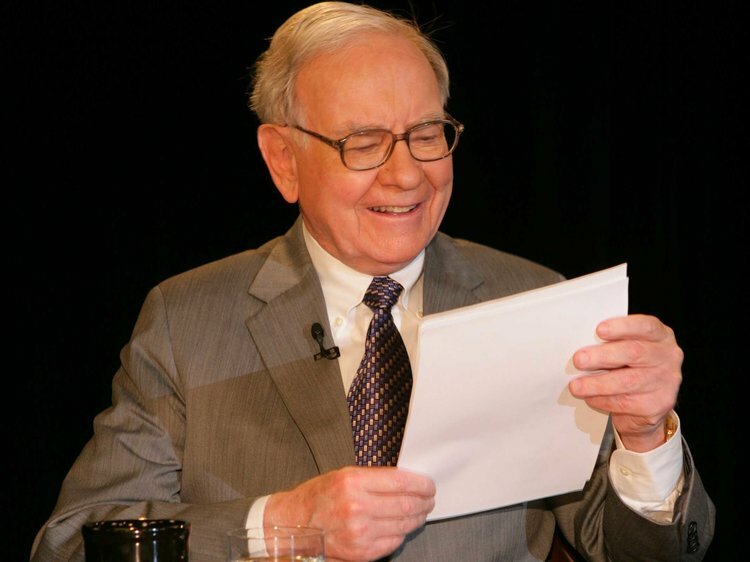 This letter has become somewhat of a “secret scroll” for investors and business geeks alike, with Mr. Buffett pouring out wisdom and wit in his typical style of brutal honesty. I have been reading this annual letter for years and recommend it to you if we share this interest. (Last year, I summarized Buffett’s 2017 letter on this blog, which you can read here: https://practicefinancialgroup.com/investment-optimism/). For those of you who want the summarized version of this year’s letter applied to doctors, keep reading…. Should I Open a Second Practice? This statement, I believe, applies directly to the multi-practice craze happening in America right now with dentists buying additional practice locations. 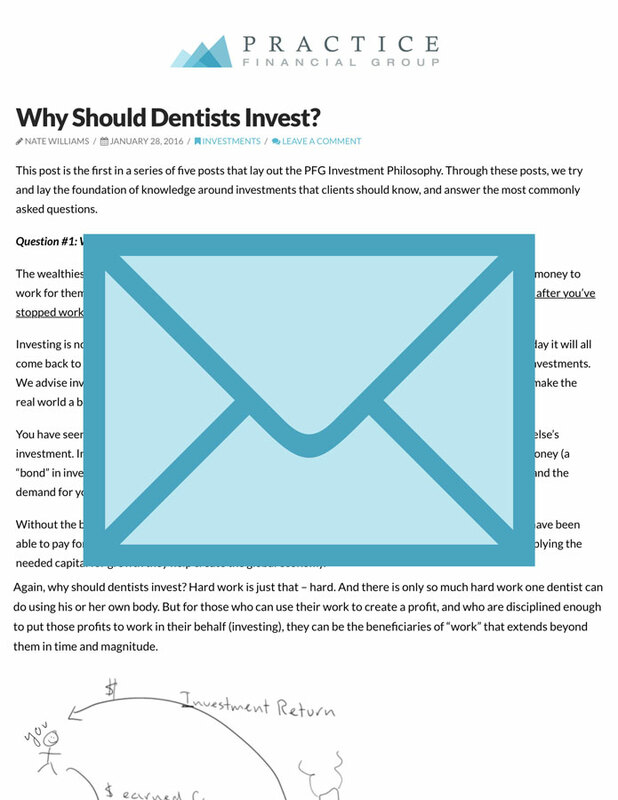 I wrote against this business move for the vast majority of dentists (https://practicefinancialgroup.com/multi-practice-model-epidemic-dentistry/), and the article was found and republished on Dental Town by Howard Farran. He also mentions the supporting cast in this decision; for dentists, this consists of very encouraging bankers, equipment reps, lawyers, accountants, real estate professionals—basically anyone who knows and works for the doctor stand to profit off the acquisition. Should I Borrow More Money to Acquire More? How Do You View the Investments You Own? At PFG, our clients don’t own large holdings of individual stocks, but shares of mutual funds owning hundreds of stocks. Nevertheless, the fact that you own shares of real companies applies—do you see your investments as a number on a screen, or a chart, or a ticker symbol? Or do you see through to what you really own – interests in the greatest companies in the world? And to take this thought even further, like Buffett, do you see yourself as a partner with these companies with the important job of providing capital for which they can use to operate their businesses? Are You Ready for the Periodic Market “Corrections” that will Happen? Are you financially able to withstand major market declines, including the potential declines to your business operations? Are you emotionally and mentally prepared for these declines and the fear frenzy that will rule the air waves? To read Buffett’s 2018 annual letter in its entirety, visit: http://www.berkshirehathaway.com/letters/letters.html. Warren Buffett has neglected Kraft-Heinz shareholders violating his #1 rule: Don’t lose money. Kraft-Heinz shareholders losing money leaving shareholders with empty pockets and bank accounts!